Kiwi Country TV! A New Zealand Country Music Subscriber Channel featuring music videos and interviews with artists from New Zealand. 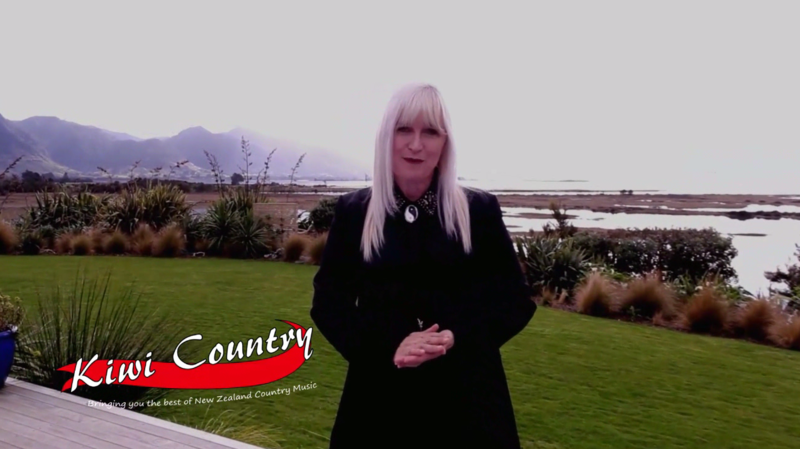 No television provider needed and you can watch Kiwi Country TV from any of your devices. Your favorite videos, available wherever you want.